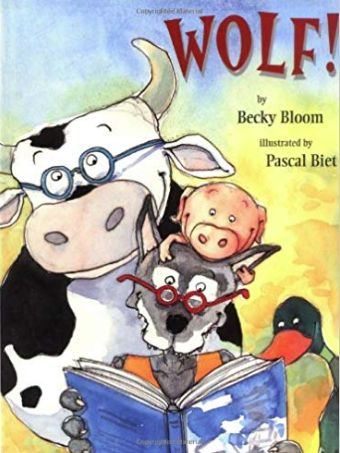 By: Becky Bloom - Illustrated by: Pascal Biet :: The book Wolf is all about the amazing power of reading. This is one of the most important skills any person can achieve. In this book this month, a wolf learns the most important lesson of reading from a group of “educated” barnyard animals. Mr. Wolf expects the animals to be frightened of him and run away, however, due to their education and ability to read, they are not scared of him –because he CAN’T read! 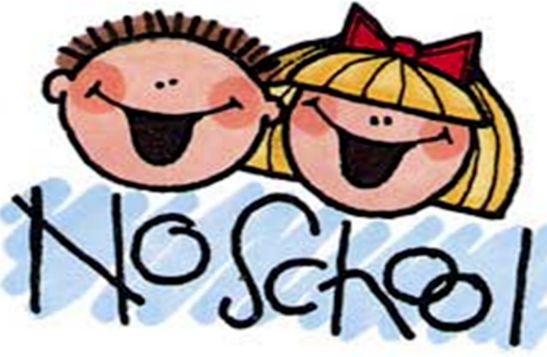 Friday, April 19 - Student Holiday :: Monday, April 22 - Bad Weather Day. Enjoy your your break!! Classes will resume Tuesday, April 23. Wednesday, April 24 @ 7:55 AM in the B.E.S. Gym. 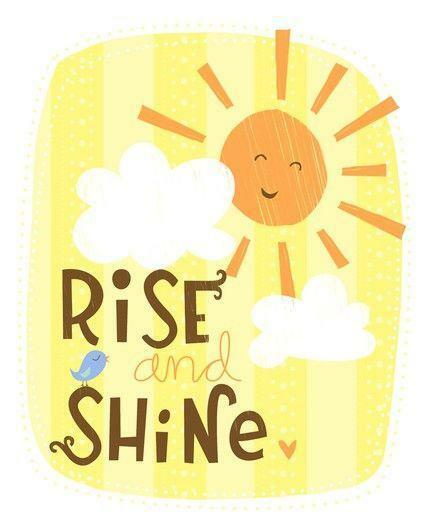 Rise and Shine will be led by Art Club.